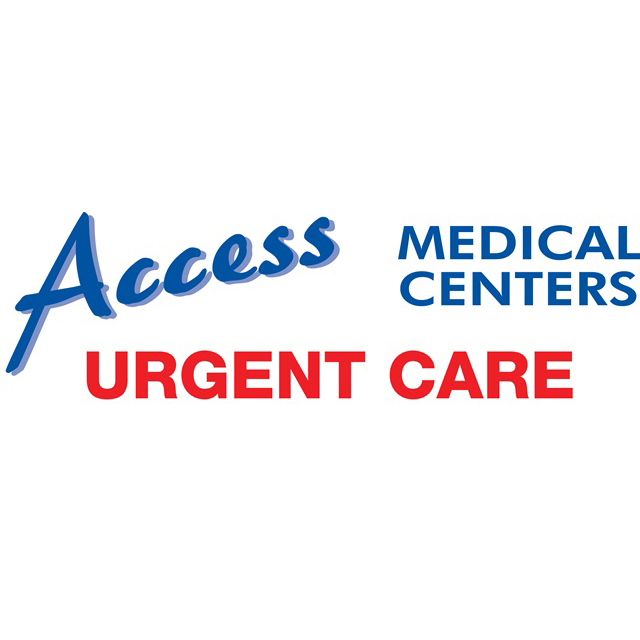 Access Medical Centers is an urgent care center in Encinitas and is open today from 8:00am to 6:00pm. They are located at 477 N El Camino Real, Suite A100 and open 7 days per week. Patients have used words like "bedside manner" to describe their experience at Access Medical Centers which has garnered an average rating of 2.5 stars out of 5. 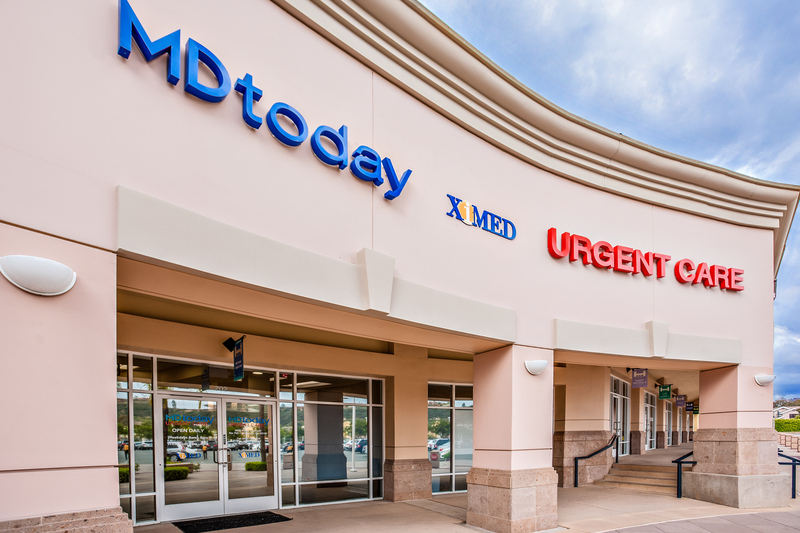 Nationally, we are seeing urgent care patients wait an average of 15-30 minutes before being seen by a healthcare provider, which would likely be the case at Access Medical Centers. 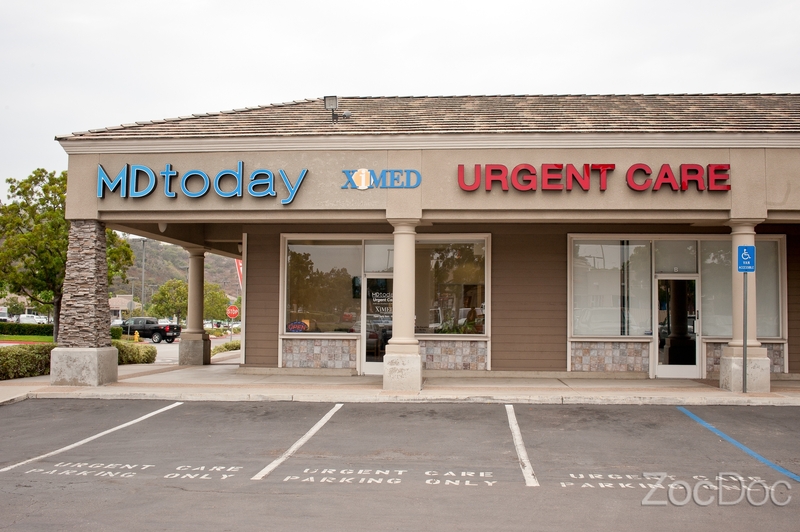 As part of the NextCare Urgent Care group, they have a sister facility in Yuma 1.5e+2 miles away that you may want to consider if the wait gets too long.